Magento includes a configuration option known as MultiStore. Ordinarily a Magento website will run a single Store, meaning that Linnworks can regard each website as a single channel to be integrated. 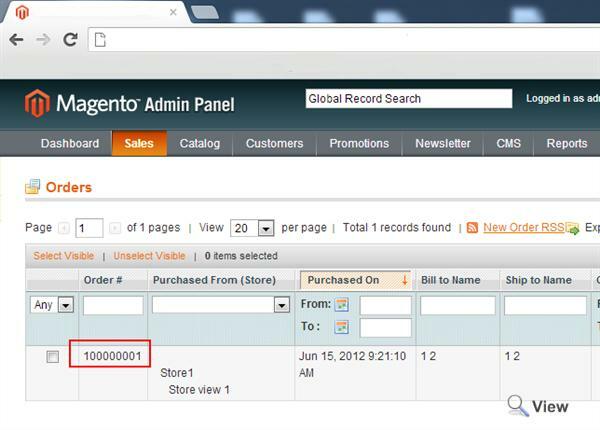 However, if you want to, you can run several stores, or channels, from a single Magento website. These stores can can be configured to either share Customer Data, or be entirely separate from each other. Orders are separate, unique to each store. Websites are the parents of Stores, that is to say one Website can have many stores. Stores can also have multiple store views, for example where there is an English, French and German store view of a website selling CDs and DVDs. The Store views are transparent to Linnworks, but each of the stores should be configured as a separate channel in Linnworks. The Store Views can be ignored for the purpose of integration. Each Store in a MultiStore installation of Magento has a Site Id. Enter the correct Id in this box to allow us to address it correctly in Sync. 1. 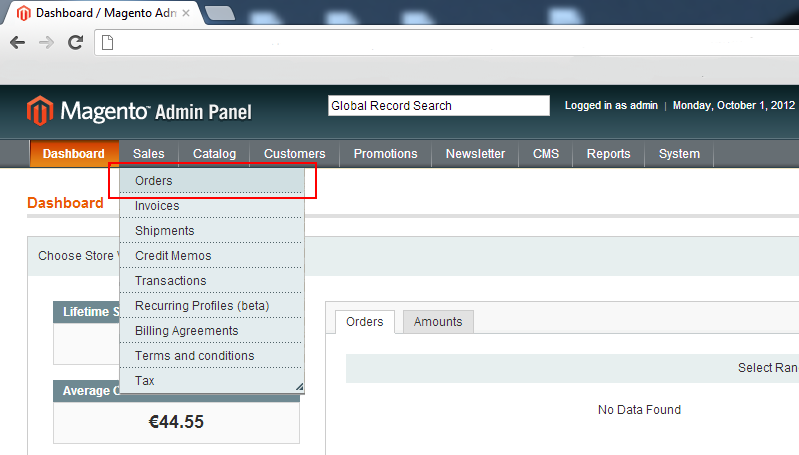 Login to your Magento Admin page. 2. Select 'Orders' from the 'Sales' menu. 3. In the orders screen, check the order numbers. The first digit will be the number to use for the Store Site ID, in this case '1'. Note: If this doesn't work, you will need to check an actual downloaded order in Linnworks using the option 'View Order XML' under the right click menu and 'View' to check the Order number we have received. This can be affected by changes in the configuration of the Magento website from standard. In the Magento Channel config is a pair of options, 'Is MultiStore' and 'Store Site Id' to allow you to set up MultiStore integrations within Linnworks. Enable this for all Channels that are MultiStore site Stores. This will ensure the Integration only requests the Orders and returns Order Status and Inventory Level information intended for that Store. There is further documentation regarding this feature at Magento's website.